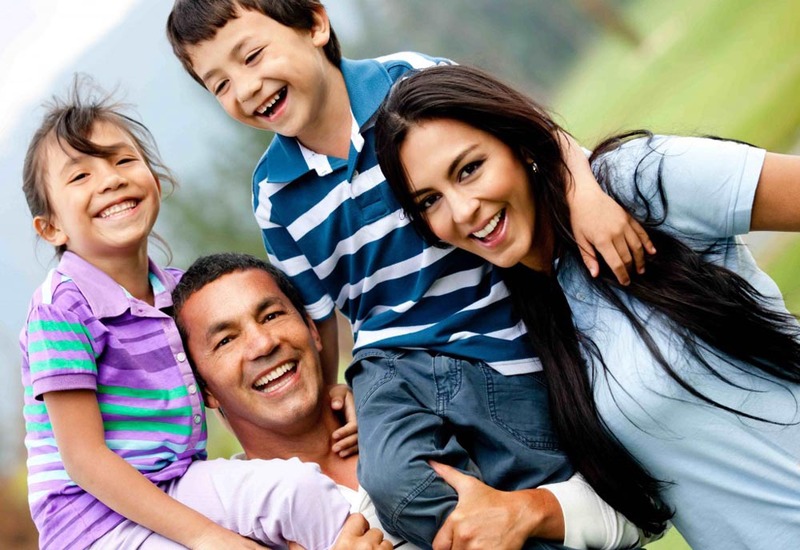 All family migration visas require sponsorship by an Australian citizen, permanent resident or eligible New Zealand citizen. Some will also require a mandatory assurance of support and payment of a bond. At Cornerstone Law Offices, we provide assistance to all applicants with preparation and lodgement of their visa applications.